Maybe you've already read about this on other blogs, but seem that there are some lucky developers that can already develop/test/debug on a real device. DA_G) will be able to port the leaked Mondrian ROM to other devices. It would be even nicer to have a developer device directly from Microsoft given/sold to developers registered on Windows Marketplace (I am not one of them yet). It will have to be a NoBrand device for development purpose which will have access to the beta versions of the WP7 OS (something like Apple does now) ? But let me get to the post. 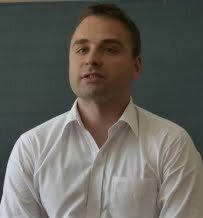 When I watched the video posted with Windows Phone 7 startup/setup there are 2 aspects that I didn't like and I've already talked about both of them in my previous posts. The first aspect is the "ugly" buttons that are a little too small for my taste. practical and the user is very very slow to find/select what it needs (it's true that you won't set the Time Zone every day, but it's about the speed of finding what you need in a list with many items). Why not just put an embedded search option? It could be implemented on the properties of the ItemsSource. Wouldn't be easier to just pop up the keyboard and write +01 to filter the list to all items on GMT +01, or Rom and have Rome directly? Sure the developer could implement this functionality but I would love to have it already there and to have the possibility to enable/disable. They need to put this functionality on the Application list also otherwise the user will get "nuts" trying to find an application. 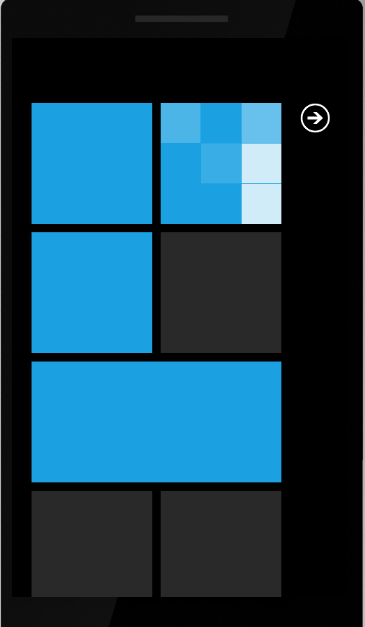 The new "unlocked" image gives the possibility to do some tests of how much memory does WP7 eat as OS and also how much memory the developed apps occupy. Not so bad... The memory requirement only doubled (the same happened when they passed from PPC2003 to WM5). 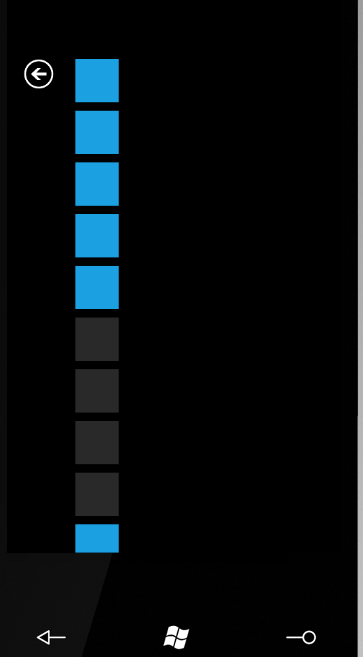 This may be a bug of the RC emulator image, but I still prefer a GOOD OLD EXIT function for my apps. Let's say that an empty app that does nothing and occupies 6MB means that the framework is not yet optimized. 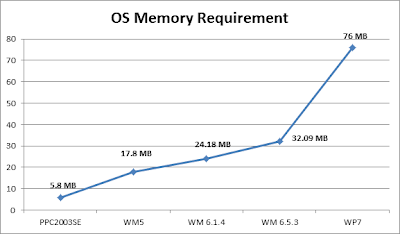 It would be interesting to see how much memory requires a more complex application. 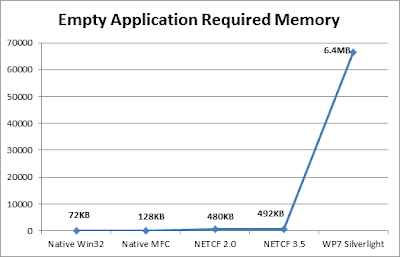 Looking at this chart I think Microsoft should offer the possibility to develop natively or using NETCF on the WP7 platform. Then there is the whole Running,Paused,Suspended,Resume mechanism that doesn't convince me 100%. If the OS decides when to suspend(kill) an application why doesn't the OS automatically save the state of the suspended application and then when the app resumes the OS could automatically reload the last state? The OS has access to the File System which is faster than IsolatedStorage accessible to the user. Personally I prefer the "old" way to work with the apps not this one that seems copied from the iPhone OS. In fact the whole OS looks like is developed taking iPhone as a model and not looking at what was good in the old OS. 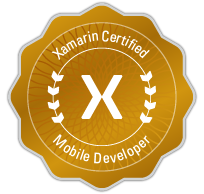 They erased not only what was bad but also what was good like the possibility to group the applications in folders which was implemented since Pocket PC , that misses in WP7 and which will be implemented in iPhone OS4. In hope I will find more time for blogging.